Keith Cain, an inspector with Calgary Police Services, said four detectives and two members of the Calgary Police Services crime scenes unit were in Kugluktuk last week to do an investigation, after attending the autopsy in Edmonton. Nunavut RCMP did not offer any details about the circumstances of the death, but stated the incident triggered the RCMP to "engage the RCMP's External Investigations or Review Policy." "It would be inappropriate for the RCMP to comment further on this matter until the investigation is concluded," stated an email from Nunavut RCMP. From there, said Cain, the investigating officers will compile a report of the incident and hand it over to a Crown prosecutor, who will decide whether there was any wrongdoing, and whether to press charges. "I would expect most everything would be available to the public once we are done," said Cain. "I don't know who is going to be the holder of the report and I can't speak to Crown opinion, but I don't expect there being a problem with this being public information." Cain couldn't say how long the investigation will take, but estimated it could be about a month to complete the investigation, and another month to receive a response from the Crown. The Nunavut RCMP did not respond to questions regarding why RCMP didn't issue a news release about the in-custody death when it happened. Nunavut's deputy coroner, Khen Sagadraca, wasn't able to provide much more information, other than to state the office is conducting its own "preliminary investigation" into the circumstances surrounding the death. Neither the Nunavut coroner, Calgary Police Services nor Nunavut RCMP have released the name of the victim. 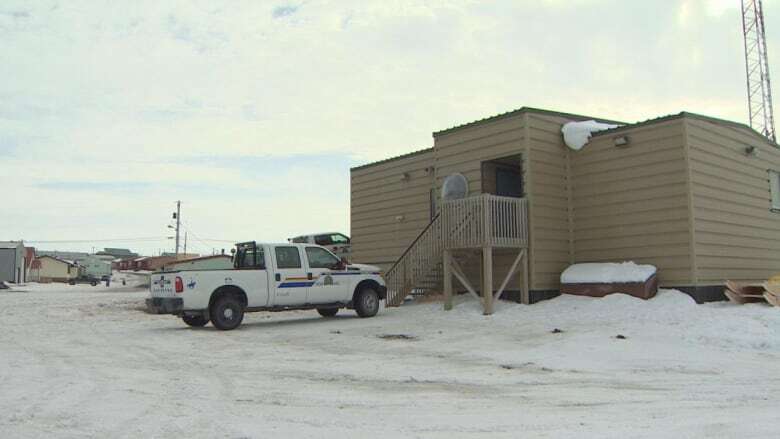 RCMP ask outside agency to investigate sudden death in Fort Liard, N.W.T.